Have been working on the skin. 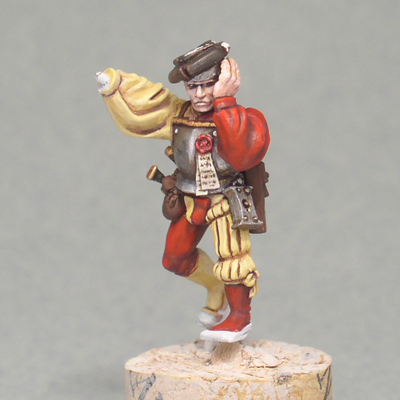 Also, I have worked some warmer tones into the red using P3 Khador Red Base as a subtle glaze. Next the red will get some strong highlights - BLood red, then blood red plus white, and then some glazes of Baal Red Wash.